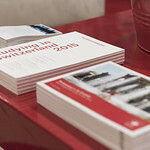 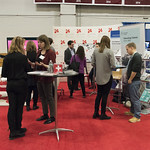 This year marks the 20th anniversary of the MIT European Career Fair (ECF), and as in previous years we will be present with a Swiss Pavilion. 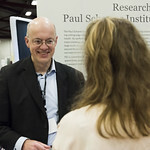 Come say hello! 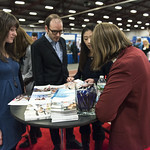 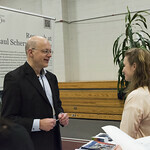 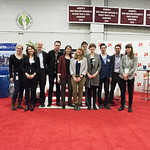 This year marks the 20th anniversary of the European Career Fair (ECF). 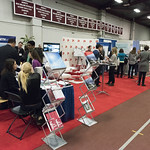 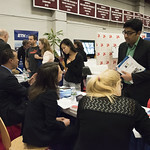 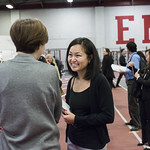 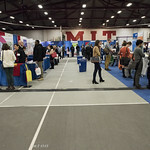 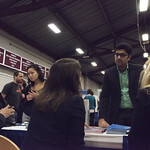 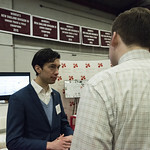 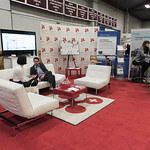 Organized by the MIT European Club, the annual event continues to serve the Boston area universities and colleges by providing opportunities for students at all levels to connect with European employers. 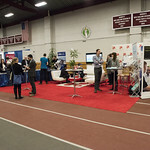 This fair hosts some of the brightest candidates who are interested in a career in Europe and increases awareness in the US about the exciting career opportunities that Europe has to offer. 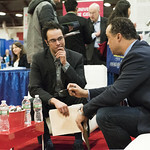 This career fair is the largest of its kind in the United States and has a proven track record providing domestic, foreign, and multinational companies access to some of the highest caliber applicants worldwide. 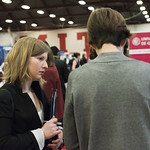 Candidates are students, working professionals and recent alums of Ivy League, and renowned European and American universities. 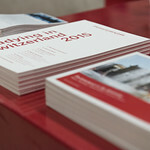 The company participants are diverse, ranging from renowned multinationals to smaller, innovative firms operating in a wide variety of sectors. 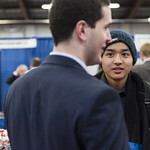 Sign-up is free of charge for all interested students and young professionals.